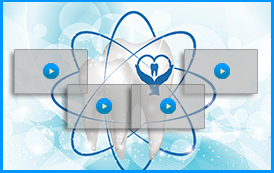 Dr. Ross Palioca of Wrentham, Massachusetts (02093 zip code) is a dedicated dentist who assists patients with the prevention, diagnosis, and treatment of various conditions and diseases. When patients have received a diagnosis of TMJ disorder (TMD), they are often concerned as to what their options are. 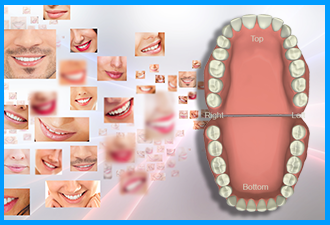 TMD can be treated with the use of oral appliance therapy with a quality dental professional. TMJ/TMD is a condition that occurs due to dysfunction of the jaw joint. This is the joint that hinges the skull and lower jaw together. It can become an issue and result in pain, swelling, and even clicking and locking of the jaw. To treat this condition, some patients turn to orthodontics to realign the jaw. However, easier options are available, including oral appliance therapy. This treatment is a non-invasive solution to our TMJ/TMD patients. It uses a special mouth guard patients wear at night to help keep their jaw aligned and reduce the tension that TMJ/TMD can cause. It reduces the symptoms of this condition to improve the patient’s quality of life. If you have struggled with pain and discomfort from your condition, it is important for you to discuss with a dentist the options available to you for treatment. Oral appliance therapy continues to be one of the primary treatments used by Dr. Ross Palioca and his team of professionals. 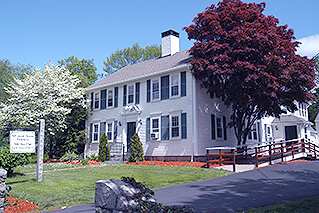 Call Advanced Dental Practices today to schedule an appointment by calling (508) 456-7111 or visit the friendly office staff at 21 East Street.